August 18, 2017 - Release day of a collection of my trance tracks ... all compiled in one album: “LIFE WON'T LET US FALL”. Such a WONDERFUL and VERY SPECIAL DAY. 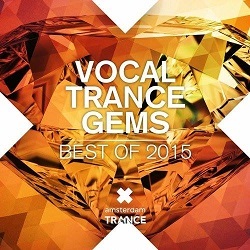 I'm very proud of this album. 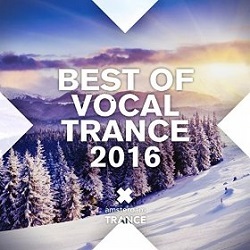 Each track is a piece of me.Wishing everyone all the best, always. 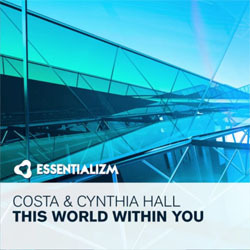 Singer / songwriter / performer, CYNTHIA HALL, has been gracing stages and capturing audiences with her warm, sensuous vocals and endearing stage presence for decades primarily in Canada, but also in Australia, The Netherlands, Germany, Belgium, USA. 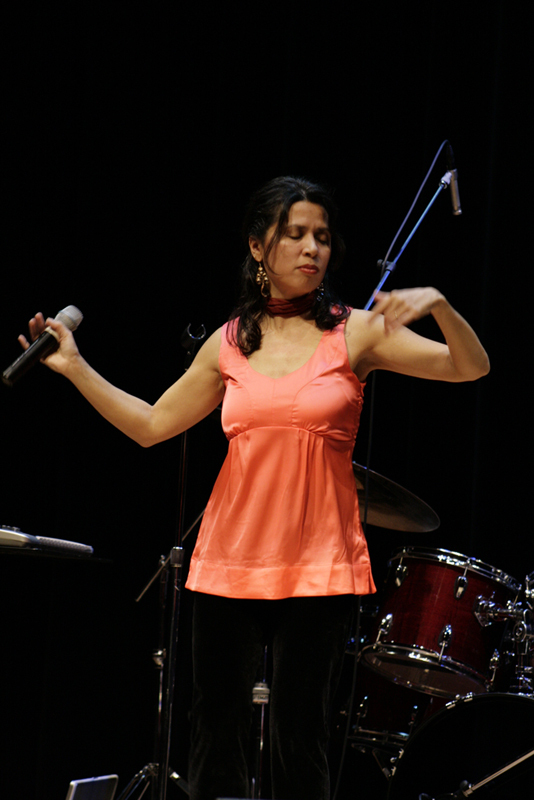 Having moved to Metro Vancouver, Canada from The Netherlands at the age of 9, the bulk of her music influences and developments are from a North American perspective. 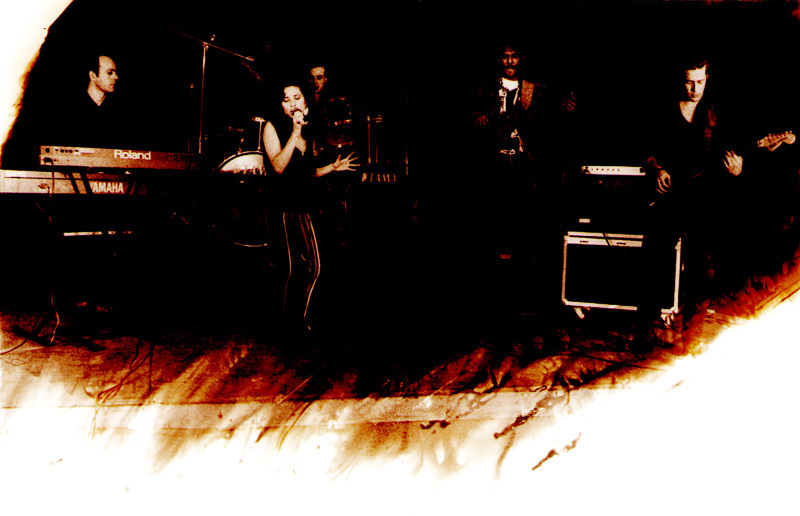 All kinds of rock, soul and pop styles have been part of Cynthia’s vocal exploration, having performed these styles in hundreds of shows in numerous bands. 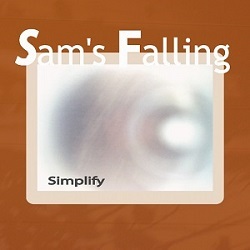 One of her most well-known projects is SAM’S FALLING, a duo with producer/multi-instrumentalist/composer Pim Bouwens. 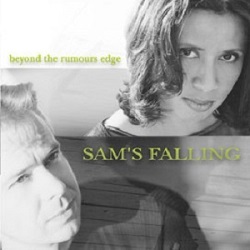 Sam’s Falling has released 3 well-received CDs of its own brand of soft-alternative music, which found its way on various Canadian radio stations including Canada’s national broadcasting station, CBC Radio. 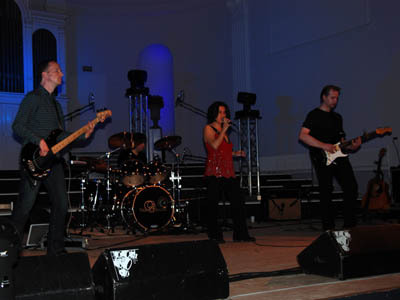 Sam’s Falling has performed extensively in western Canada and Europe. 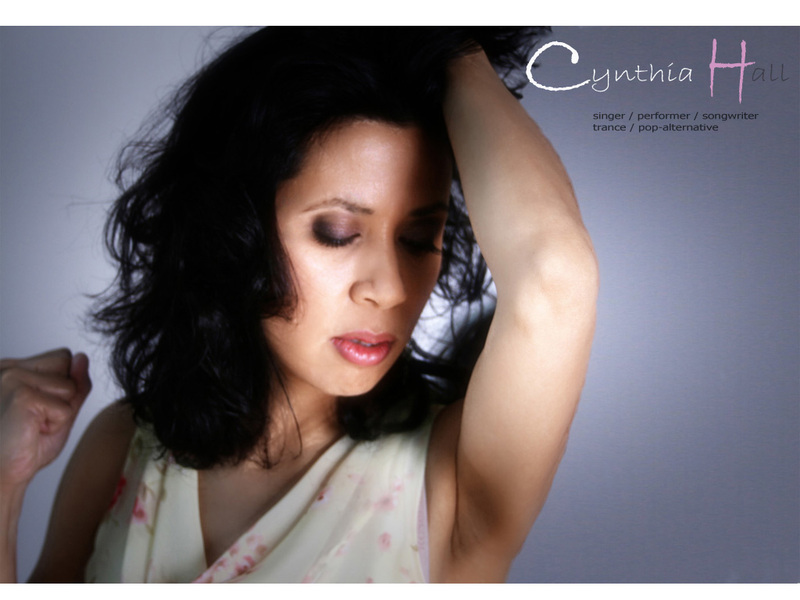 Being of Dutch-Indonesian descent, and having lived in Canada for almost all of her life, Cynthia felt fortunate to have been innately influenced by Asian, European and North American cultures. These influences have had a profound impact on her creativity and awareness, which in turn profoundly impacted her artistic expression. Making The Netherlands home in 2010, Cynthia continued to enjoy a vibrant music career, in the form of trance music, new Sam’s Falling material, and other music explorations and performances. "The song 'My All' became the final writing & recording session I ever had with the beautiful Cynthia Hall. 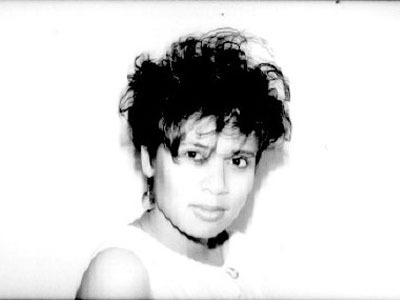 I'm so sure she would have LOVED the work that Alex Leavon has so lovingly put around her voice and words so it's very bitter sweet to share it ". 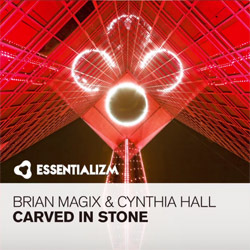 A special release at RNM as we remember the incredible Cynthia Hall and the light she brought to the Trance Family. 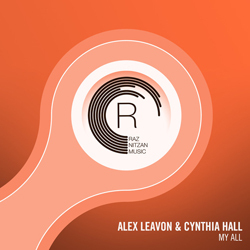 Joining forces once again with Alex Leavon for 'My All'. Admin. We will continue to honour and celebrate the incredible legacy of this amazing artist by regularly updating this website. 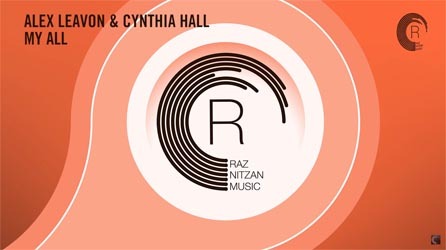 A new collection of “The Radio Edits” is released on the Raz Nitzan Music record label. Admin. It is with deep sadness that we have to announce the passing of Cynthia on November 1st 2017, after a battle with cancer. This beautiful soul will stay in our hearts forever. RIP. 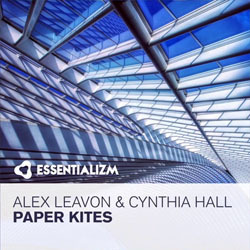 This track follows my September release: “PAPER KITES” with master-DJ/producer Alex Leavon. This track has done so well. Hope you love it as much as I do. 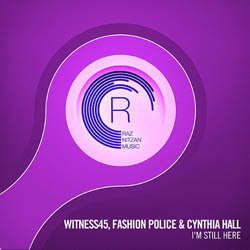 I'M STILL HERE ... my newest track, with DJ greats: Ukranian DJ/producer Witness 45 and Russian DJ Fashion Police, released today !!! This track says it all for me. Have a listen!!! “I'M STILL HERE”. "I'm Still Here" follows "Life won't Let Us Fall" and "Scattered Pieces" which were received so wonderfully. 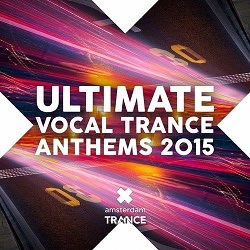 I'm lovin' this beautiful trance ride I'm on !!! 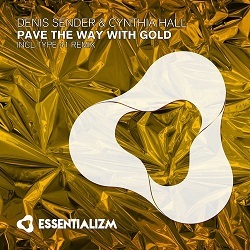 New trance track: PAVE THE WAY WITH GOLD with DJ-great Denis Sender. So very, very happy with this track. Hope you like it !! Have a listen !!! “PAVE THE WAY WITH GOLD”. Yet another new track.... 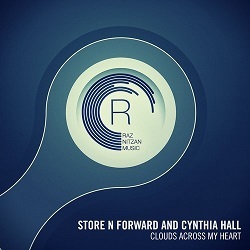 This time with the great German duo, Store N Forward. 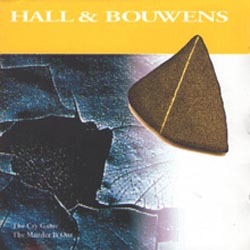 I love this track. Hope you do too. Have a listen !!! 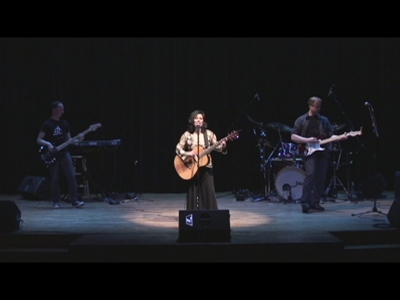 “Clouds Across My Heart”. 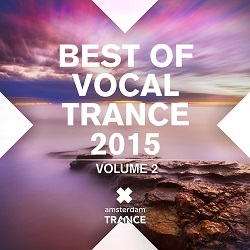 FOREVER SHELTERED ... my new track with Belgian trance-masters: First Effect. So proud of this one !! Have a listen. “Forever SHELTERED”. 2015 is starting off ultra-strong for Cynthia Hall. 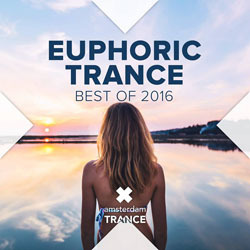 2 great trance releases in just the first 2 months: MORNING LIGHT, collaboration with the incredible dream-DJs Las Salinas; and SLAVE TO DOUBT,collaboration with master-DJ Matt Bukovski. 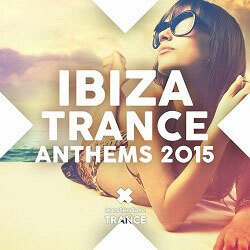 More trance tracks are being worked on as we speak, to be released soon. 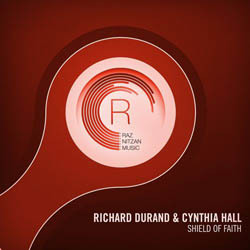 Videos are planned to support the trance tracks and Cynthia's chill-out/soft-alternative music. Looking forward to a dynamic year !!! So wonderful !!! My 2nd trance release this year SLAVE TO DOUBT, a collaboration with incredible master-DJ Matt Bukovski from Poland, is ready for release within days on Amsterdam Trance label. 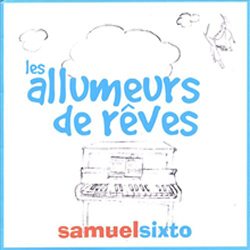 Have a listen and enjoy !!! “SLAVE TO DOUBT”. 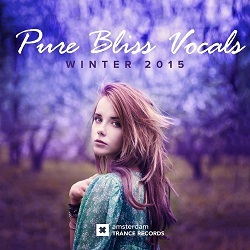 My 1st trance track of 2015: MORNING LIGHT. 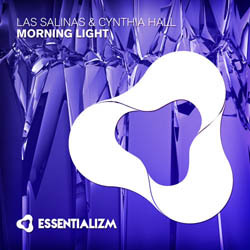 Yesss ... a beautiful uplifting collaboration with master-DJs LAS SALINAS. ENJOY !!! 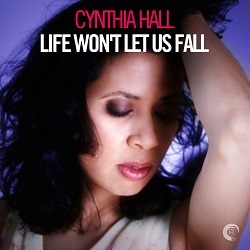 “MORNING LIGHT - Cynthia Hall Music YouTube Channel”. 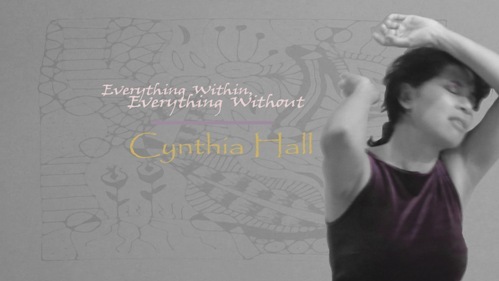 2014 is proving to be a dynamic thrill of a year for Cynthia Hall. 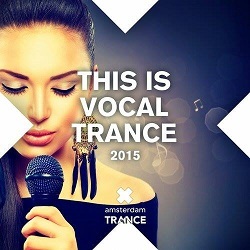 Her first 3 trance tracks / collaborations with master DJs were released in the spring and summer. 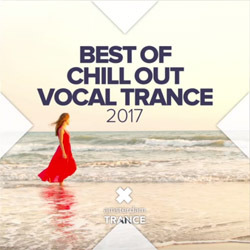 Having been received with an overwhelming heart-warming response, the tracks charted at #4, #13, and #21 on the world-prestigious “Beat Port Trance Top 100” chart. 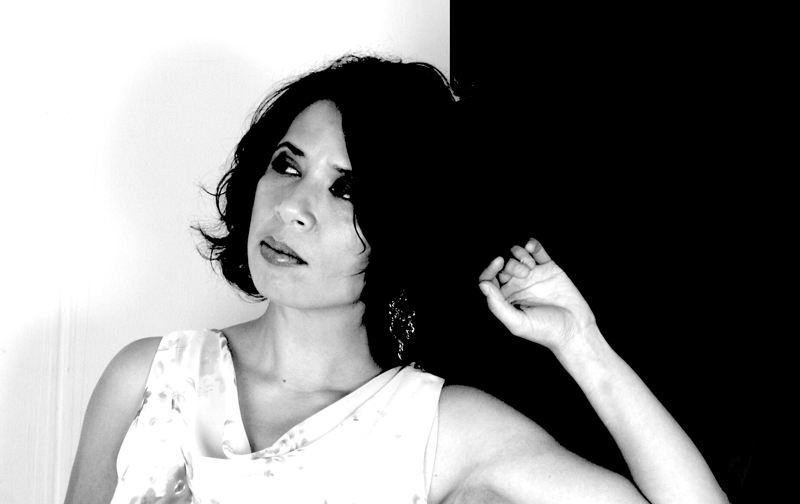 Alongside the trance path, Cynthia is producing brand-new material with long-time partner, Pim Bouwens. 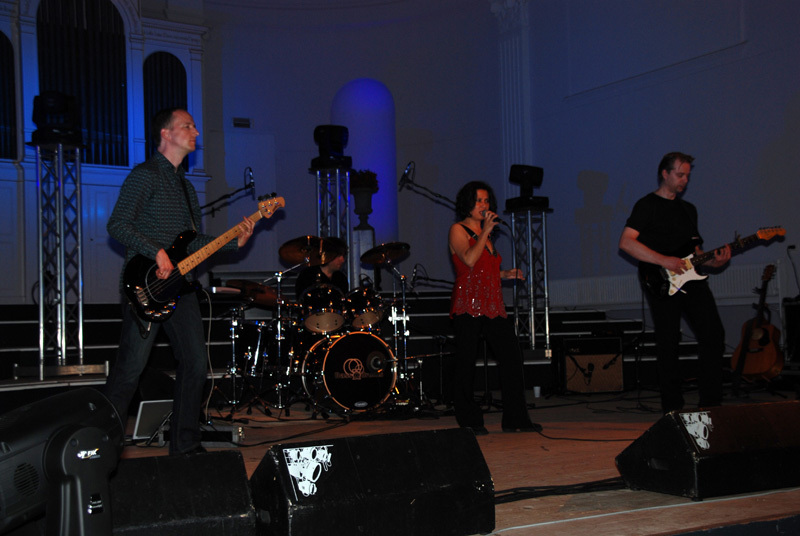 Their first new release, called “Everything Within, Everything Without”, released Nov 4th, shows a new sound in the vein of soft groove. Wonderful review by FluxBpmOnline (see reviews). 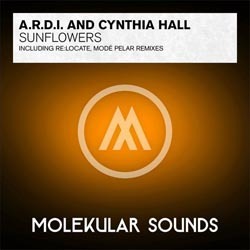 SUNFLOWERS currently at #43 on Beatport Trance Top 100 chart ... and movin' up (?). 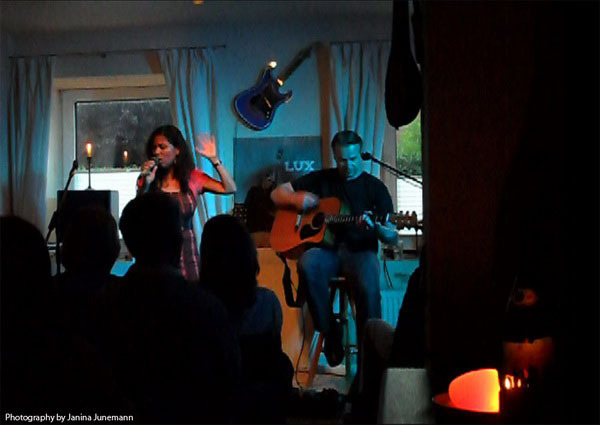 More tracks recorded with trance producer/songwriter Raz Nitzan. 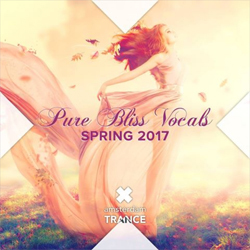 New Trance track to be released within weeks. Starting new TRANCE adventure with producer/songwriter Raz Nitzan of recording label Raz Nitzan music. 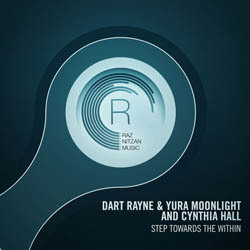 Release first 2 TRANCE tracks: “Shield of Faith” (CH & DJ Richard Durand) and “Step Towards The Within” (CH & DJ Yura Moonlight & DJ Dart Rayne). Receiving incredible responses. Needed to share this lost one today as it was way too good to pass up. 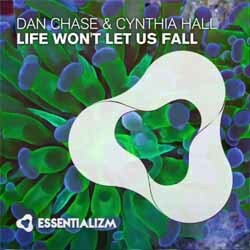 Dan Chase teams up with vocalist Cynthia Hall for the magnificent release, ‘Life Won’t Let Us Fall’ and it truly is a beautiful vocal trancer that’ll take you soaring to new heights. Let it breathe within you and give yourself to the track’s eternal brilliance. Belgian duo First Effect are back off their recent Beatport Top 10 success with Seriously and are ready to show us once again what they are capable of. 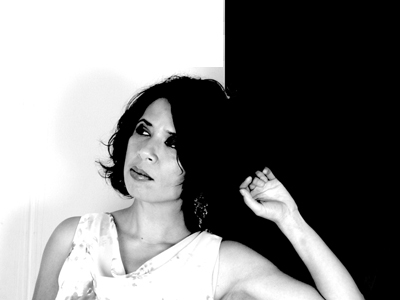 Teaming up with one of the powerhouse vocalists on the scene Cynthia Hall they’ve demonstrated their immense talent and ability to make you feel something. With satisfying leads, pounding basslines, a flowing melody and a whole lot of light they’ve created a very comforting tune. 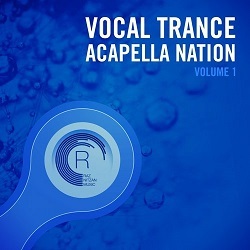 It’s time switch it up, speed up the tempo, blast the speakers and pump the bass because we’re going trancy with Matt Bukovski & Cynthia Hall in their stomper of a tune Slave To Doubt. With a touch of everything; a little bit of emotion, a sprinkle of sereneness and a shot of adrenaline this here is a weekend kick-starter. 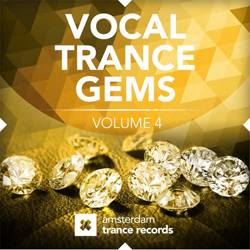 No stranger to Amsterdam Trance Records, the Polish producer knows how to get it done and the gorgeous vocals give the tune life. 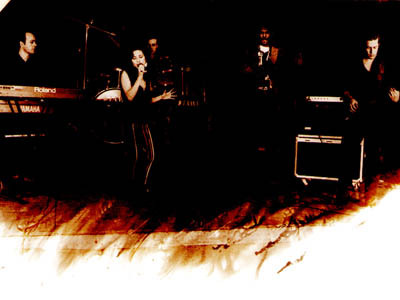 The climax is full on and hands in the air as you expected to be from the gifted hands of Las Salinas. 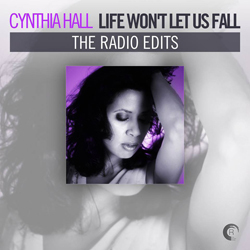 Cynthia Hall is one of the most spiritual female singers who has the right tone and expressive voice to convey the warmth and beauty of the lyrics that describe an unforgettable night out that lead us on the Morning Light! I wish the duration to be longer and not as short cause I must press play again and again. 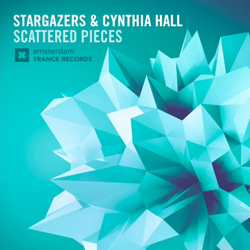 Just as the name suggests, Sunflowers is a stunning track that combines free-flowing uplifting trance vibes with vocals from Cynthia Hall that will have the hairs on the back of your neck standing tall. The breakdown is chilling but just as you'd imagine the melody and drop are both innervating and escalating bringing its listeners to a heightened state of mind. Definitely one of our favourite originals from this Polish producer, A.R.D.I. has brought it to a whole new level.